Made With Creative Commons: Out now! Today we publish ‘Made With Creative Commons’ – a book about sharing by Paul Stacey andSarah Hinchliff Pearson from Creative Commons. 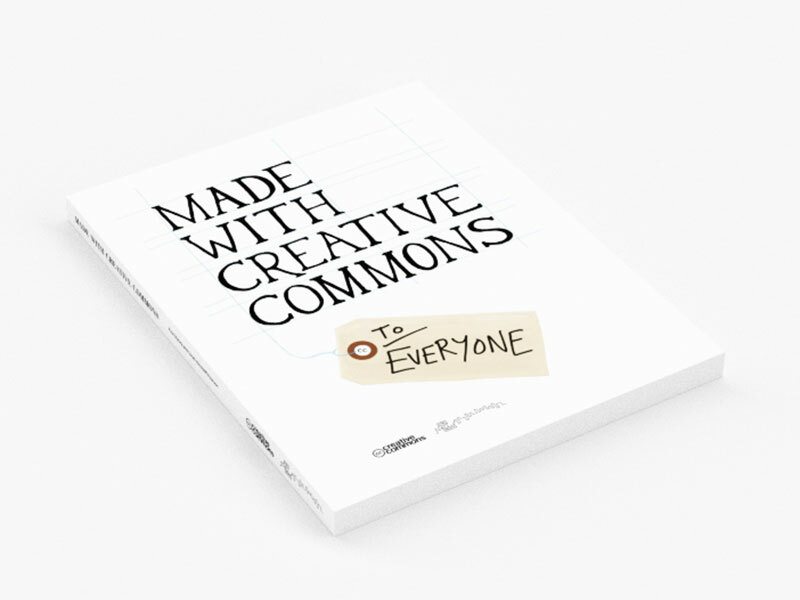 ‘Made With Creative Commons’ is about sharing textbooks, music, data, art, and more. People, organizations, and businesses all over the world are sharing their work using Creative Commons licenses because they want to encourage the public to reuse their works, to copy them, to modify them. They are Made with Creative Commons. From today, May 5 2017, ‘Made With Creative Commons’ can be bought in our webshop, on Amazon.com & Amazon.co.uk and in all Danish book stores.